Earlier this week Lenovo announced their flagship smartphone, the 5.5 inch K900, with a dual core Intel 2 GHz Atom processor. 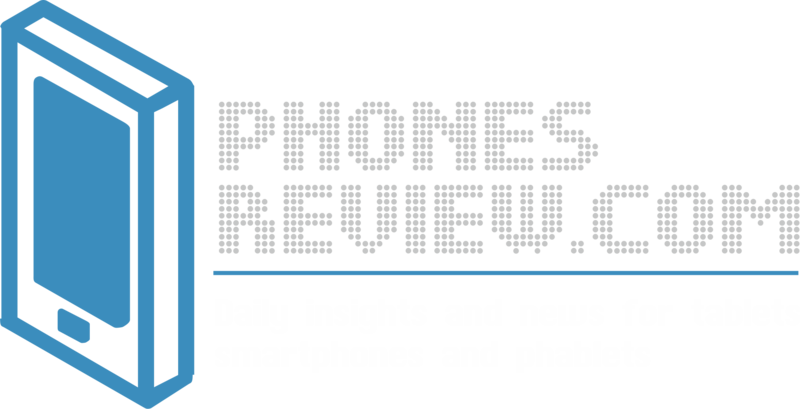 Obviously the company had no intentions to stop there, and also announced five more new handsets! First up is the S890. It has a 5 inch screen of only 960 x 540 pixels, which is still better than the 5 inch Galaxy Grand from Samsung, but worse compared to most other 5 inch smartphones on the market. It however has an 8 MP camera! 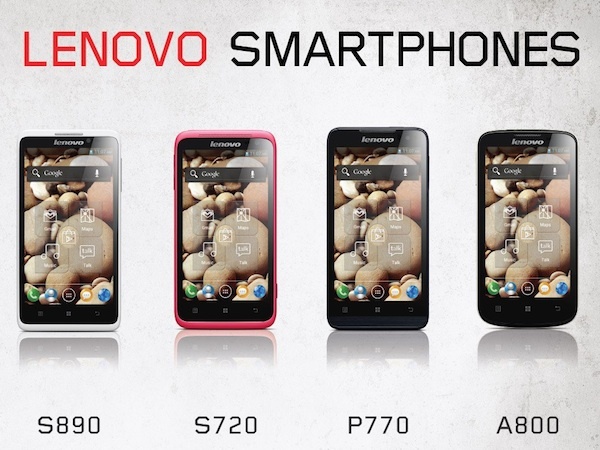 Next is the S720. It has a smaller, 4.5 inch screen, with the same resolution. It’s main features are a dual SIM support and a massive 2,000 mAh battery. An 8 megapixel camera is also there. There’s also the business P770 which however was not presented with full specifications, except for mentioning its 3,500 mAh battery. Another interesting thing about it is that the phone comes with anti-virus software already preloaded. Next in the group is the A800. It’s a dual core 1.2 GHz device, dual SIM, with a 4.5 inch FWVGA (854 x 480) display, and a 2,000 mAh battery on-board. Finally, there’s the super cheap A690. It has a 4 inch 800 x 480 screen, a single core 1 GHz processor, and dual SIM support. Nothing else is mentioned. Nothing was mentioned regarding pricing or ship dates, either. The sure thing is that these five are going to be China only toys.